Did you know that they eat snails in Lisbon? 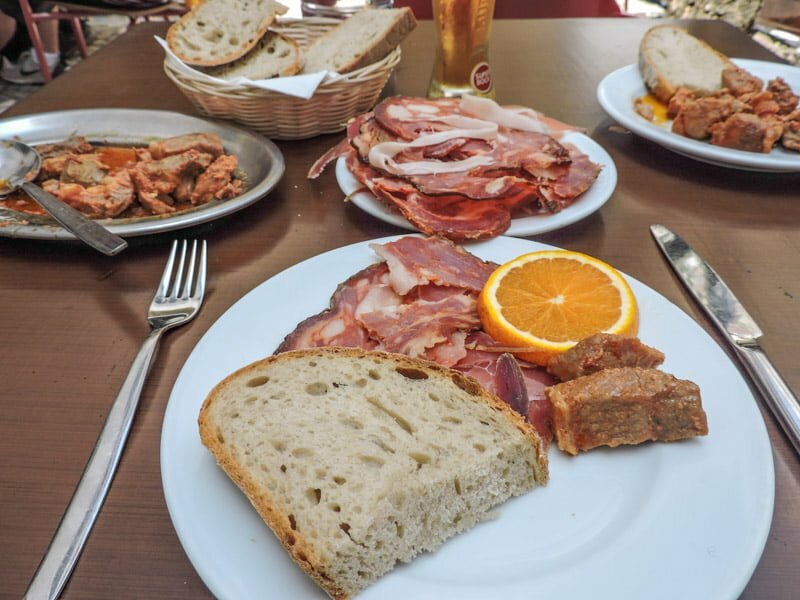 Portugal’s capital, Lisbon has a large variety of meals on offer but being the cheapskate that I am, here’s a list of Lisbon restaurants under €30 (for 2!) I’ve also thrown in a health warning – ‘avoid at all costs’ recommendation. 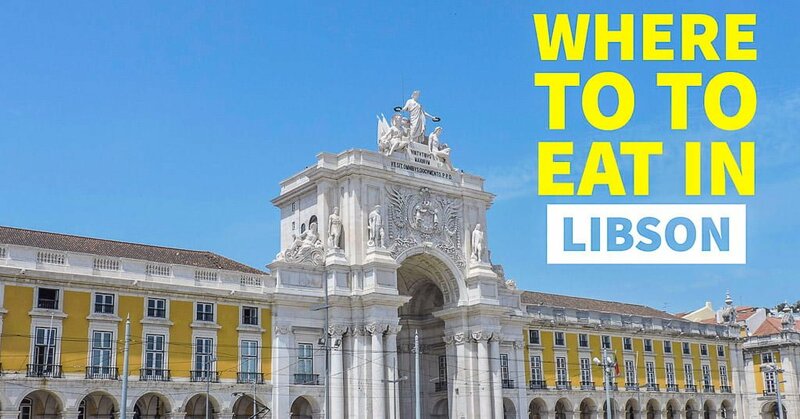 If you are looking for a more general guide of Lisbon’s neighbourhoods and what to do in them, check out our city guide here. Talk to me, are you going to Lisbon? I absolutely adore the busy cafe life found in Lisboa. 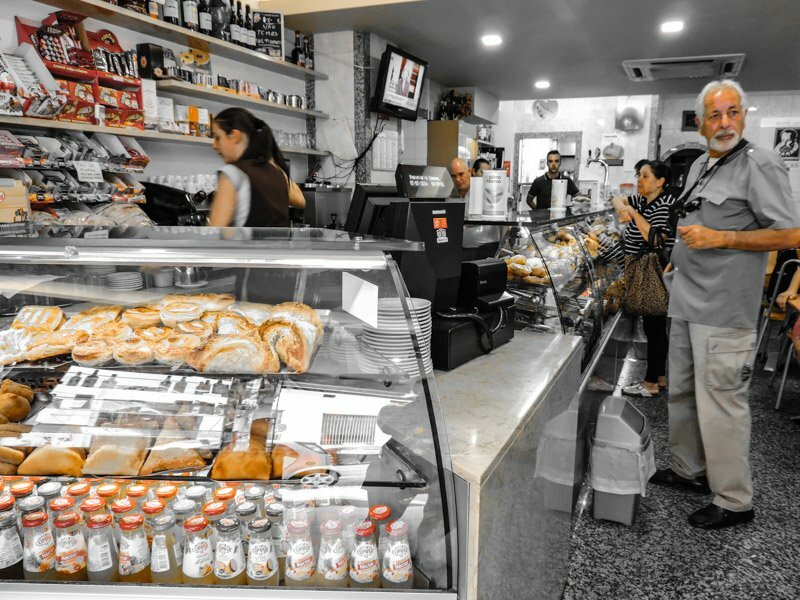 Many a sandwich was consumed in the local pastelarias which serve coffees, teas, bread, and cakes. There is no shortage of these cafes in the city centre, just look for the locals standing at the counter throwing a short coffee down their neck! Across from the lovely Jardim São Pedro de Alcântara viewing point you will find the luxurious The Decadente. The aesthetically pleasing throwback to the Gatsby era makes The Decadente one of the top restaurants in Lisbon (from my 10-day experience anyway). It can be found tucked away in The Independente hostel but shouldn’t be mistaken for typical backpacker grub. There is a really tranquil outside patch too. 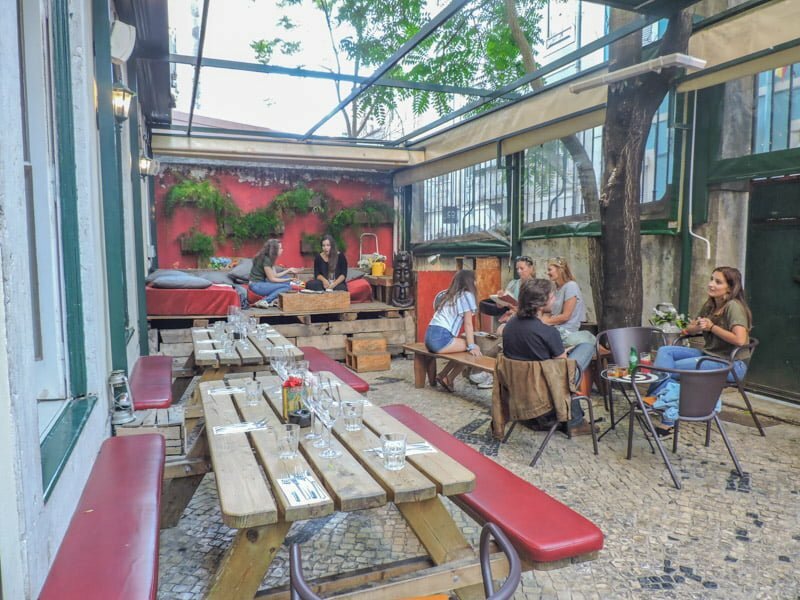 As mentioned in our 15 things to do in Lisbon for under €15 article, brunch at the hipster LX Factory in Lisbon is a good move. This space is littered with eateries as well as markets selling trinkets. 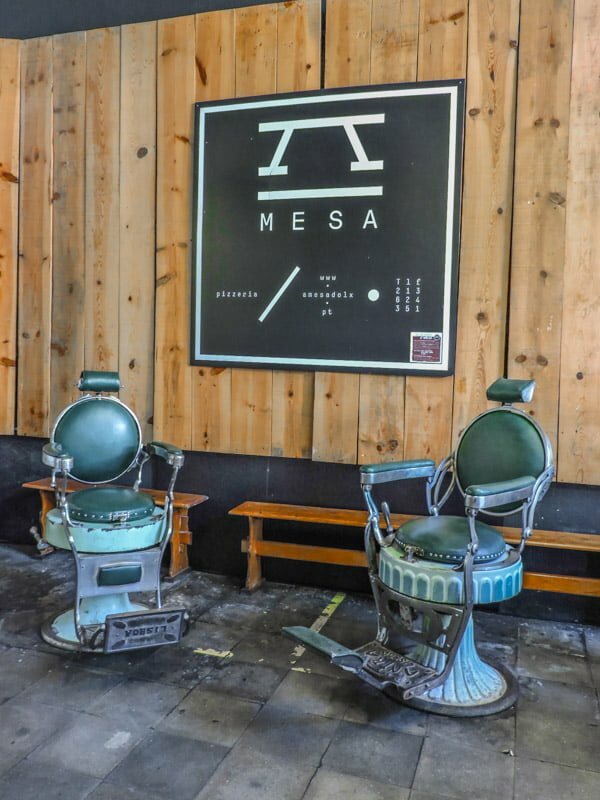 The first restaurant (Cantina) we tried to brunch at had no seats, the second (A Praça) forgot about us, third time lucky we dined on pizza and salad at Mesa Italian. The format of this Italian is that everyone eats together at a long picnic-like table covered in cute checkered table cloths. We didn’t have to speak to our neighbours, thankfully. 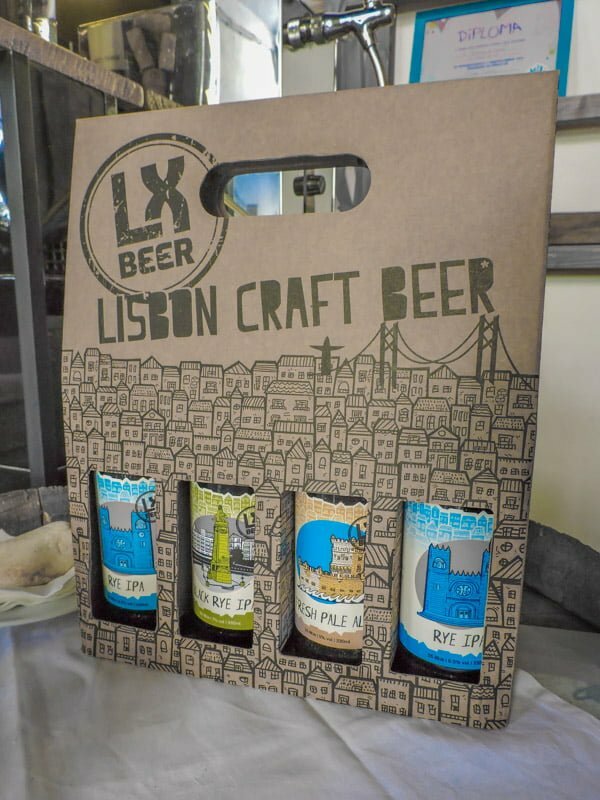 I recommend trying the local craft ginger beer, LX Beer. 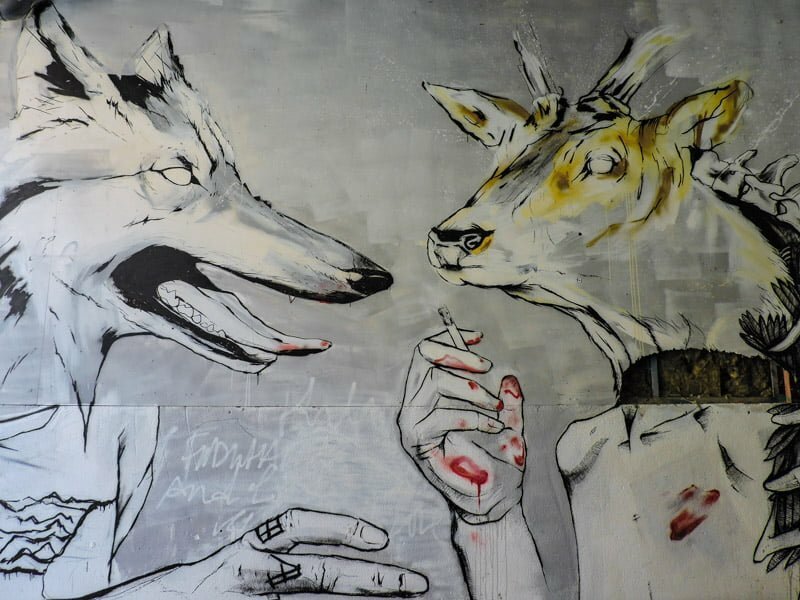 LX Factory definitely plays host to cool restaurants in Lisbon. I want to say this tavern recommended by our walking tour guide is a local haunt however, on arrival of Taverna Alentejo we were faced with a sea of tourists. 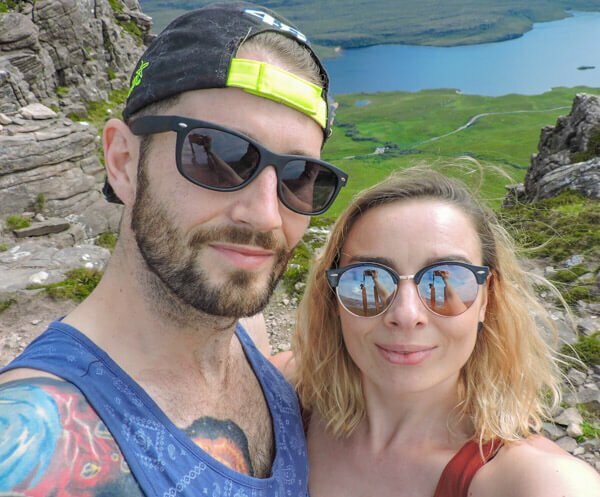 This didn’t put us off, and it shouldn’t put you off either if you are looking for a cheap bite to eat. To get to this taverna, walk through the beautiful grand Moorish building of Casa Do Alentejo but don’t confuse its expensive restaurant with my recommendation of this tavern! Found hidden up a secluded side street in Lisbon’s famous Bairro Alto, Tasca Mastai is a treasure trove of weirdness. Gawk at the décor, read a vintage book or sip on a fruity sparkly wine mixer (yeah, that was me!) A genuinely nice restaurant in Lisbon with friendly staff and peculiar décor. I was so happy when I stumbled across Ângulo. The attraction? A soup and sandwich combo was advertised in the window along with gallons of nice drinks in containers – a must to soothe the soul after a night out in Bairro Alto! We ate here twice. Hola! Welcome to Mexico! Looking for some spice, we wandered along party Pink Street to Las Ficheras Mexican. Off the tequila, to the waiter’s distaste, we dined on tuna steak and chilli! That fish dish is the best I’ve ever had. 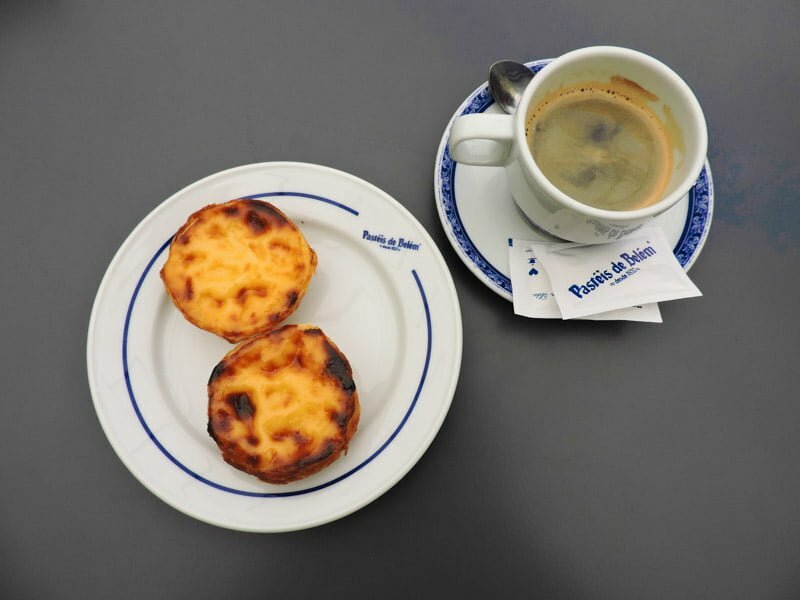 One of the best things to do in Lisbon is taste a sweet and delicious custard tart! The top of the pops place to try a tart is Pastéis de Belém in the west of the city, Belém. This area is definitely worth a couple of hours of your trip and if you have the time, a day trip. Belém Tower is stunning, Jeronimos Monastery is jaw dropping, and Berardo Collection Museum is free to get in! Check out our post for more on Belém and other day trips from Lisbon. Sometimes (in ten days anyway) you just need a bit of bread, tomato, and cheese! Craig and I never intended on making pizza our last meal in Lisbon but we were unaware of how big the slices are at NYC Slice Pizza. Too big for snack yet one slice is not enough. The solution? Two slices each for la última comida! 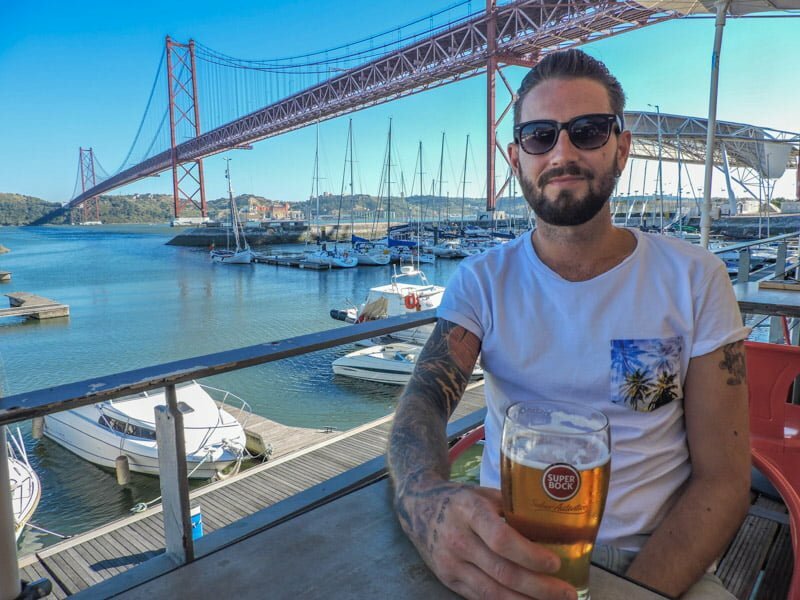 Head to the iconic 25th of April bridge (yes, the one that looks like San Francisco) and you’ll discover Santo Amaro Docks – a stretch of bars and restaurants occupied by locals and travellers alike. We chowed down on burgers at Bunker while watching the birds and boats in the marina. 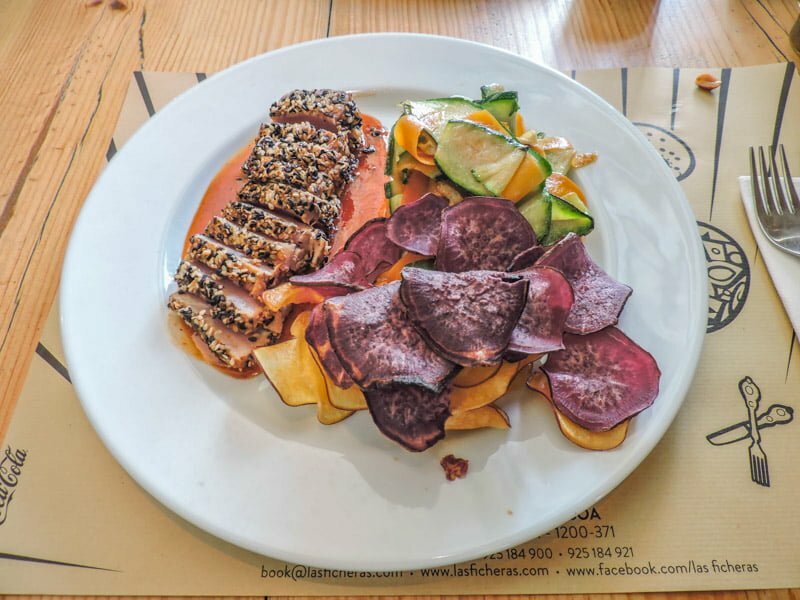 Santo Amaro Docks has Lisbon restaurants with a view as well as Lisbon restaurants where locals eat – winning! What do you get when you take one popular magazine, over fifty restaurants, and hundreds of tourists? A very unpleasant experience. 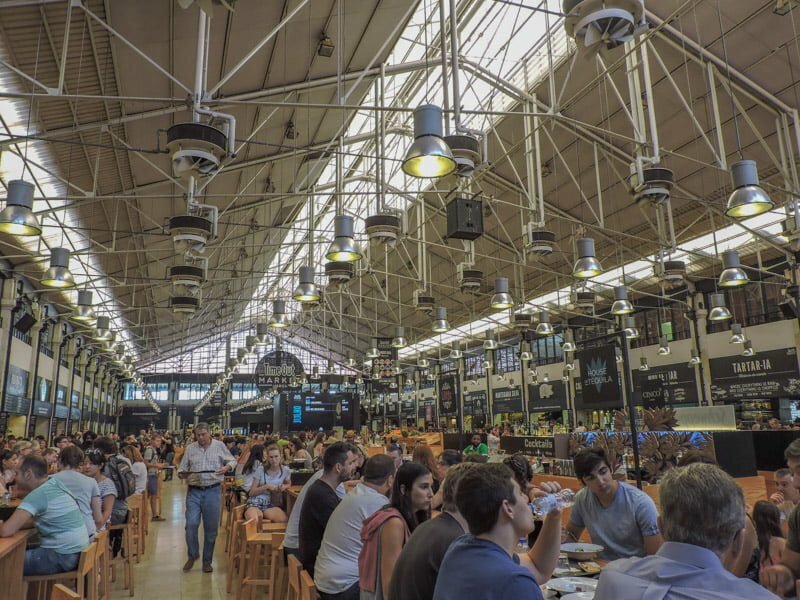 Lisbon’s Time Out Market is like a school canteen for big kids; noisy, messy, and full of people trying to nab your seat. I was sorely disappointed with the counter, Asian Lab. After waiting fifteen minutes in line, watching food go cold, staff flail about getting orders wrong, I made it to the cashier. Pad Thai was in sight! The employee then tells me that all orders will take a further thirty minutes. Cue rage, I honestly don’t understand why he didn’t mention this to the queue as we waited. The menu only offers four main options, shame to witness that they cannot handle the heat. Time Out Market is a fun concept that doesn’t work in practice. On a positive note – Santini ice cream is delicious, try the nata flavour! Find honesty refreshing? 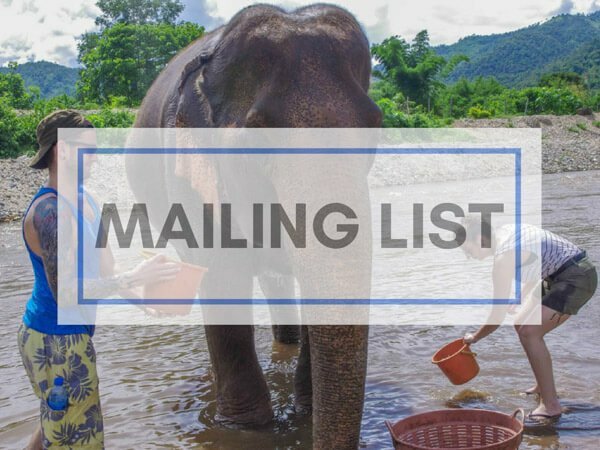 Why not sign up for our newsletter, that way you’ll never miss a future post! Tip – if anywhere in Lisbon has rows of tuk-tuks outside, it’s most likely a tourist trap! We were massively ripped off at a pastelarias called O Brasão. A little hazy, we ordered a plate of eggs and another with sausage, two hot drinks, and two orange juices. The total? €28 – the same price as the nice meal at The Decadente, for breakfast! The waiter added a plate of croissants, cheese, and rolls. Little did we know that these were couvert – small plates which are charged to your bill. We were aware of this happening at lunch and dinner with olives and bread but not before midday! Our Portuguese friends say that you should ask for couvert to be removed from your bill if you are put in that situation, regardless if you’ve eaten them. 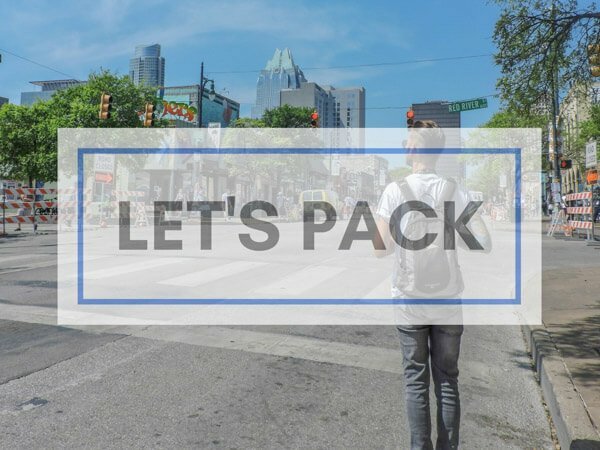 Going to Lisbon? Why not hover over image and pin to Portugal Pinterest board? Portugal is famous for its wine and port! 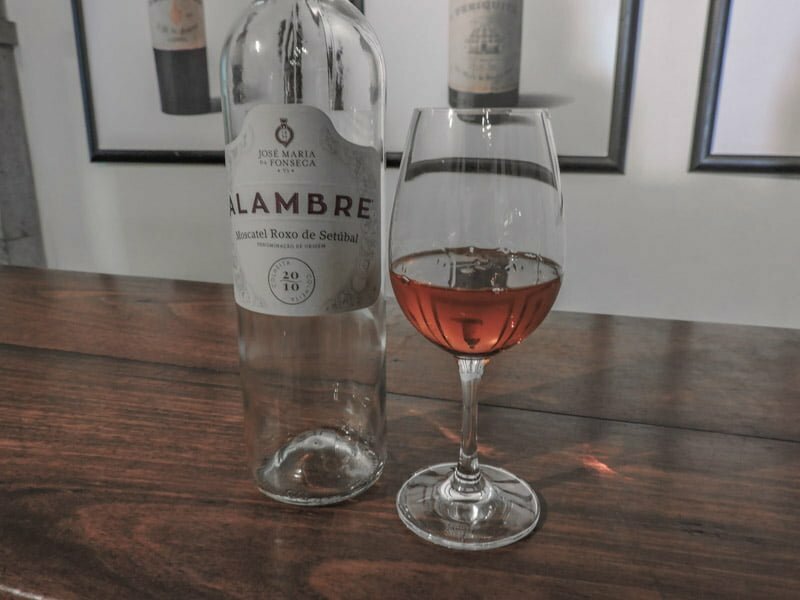 Don’t panic if you can’t make it to Porto to try some, there are vineyards within an hour of Lisbon which we had the pleasure of visiting during a day trip from Lisbon. 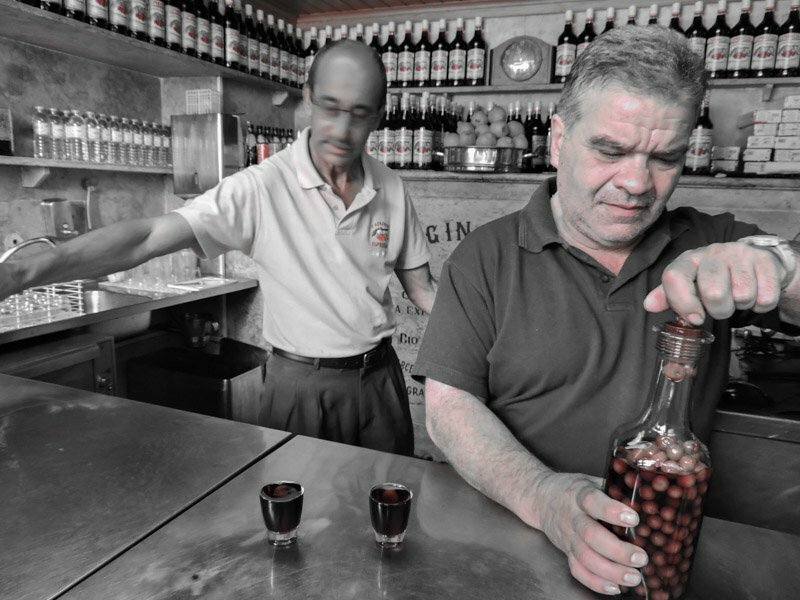 Oh and don’t miss Ginjinha – Portugal’s sour cherry liquor, sipped not shot! 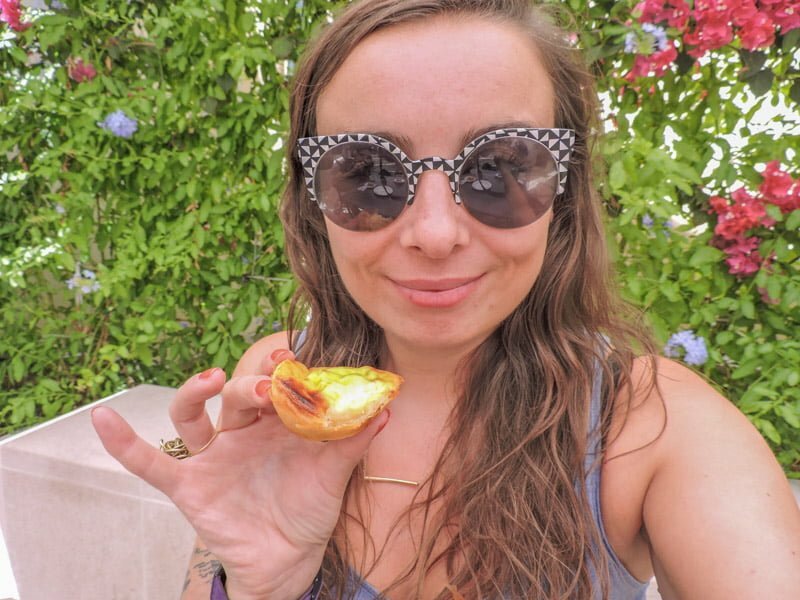 Pastries to pizza, soup to sausage – I hope that this coverage of my personal top 10 restaurants in Lisbon sets you up for some good scran! Do come back and tell me what you tried, liked, would add to this list of where to eat in The City of Tolerance! 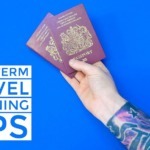 And don’t forget to check out my advice on 15 things to do in Lisbon then how to get out of the city via Lisbon’s best day trips. The Twitter feature image says it all Gemma. MEAT! Smoked meat. Delish. Married to a veggie – tarian, not flora – but I enjoy meat about once every 2 weeks in between our delicious (seriously) tempeh and veggie and soy dinners. I dig veggie and carni-fare but those smoked meats are too fabulous to turn down. Happy eating and thanks for the tasty shots! I do love veggie meals too but being married to Craig means a lot of meat! He’s the chef you see… I didn’t try the snails be the way, chickened out! Thanks for reading. Wonderful article. Do you have any vegan recommendations? One of us is vegan and we’re going to Portugal (and Lisbon this year). I’m afraid not. It’s a very progressive city so I’m sure you’ll be able to find something. 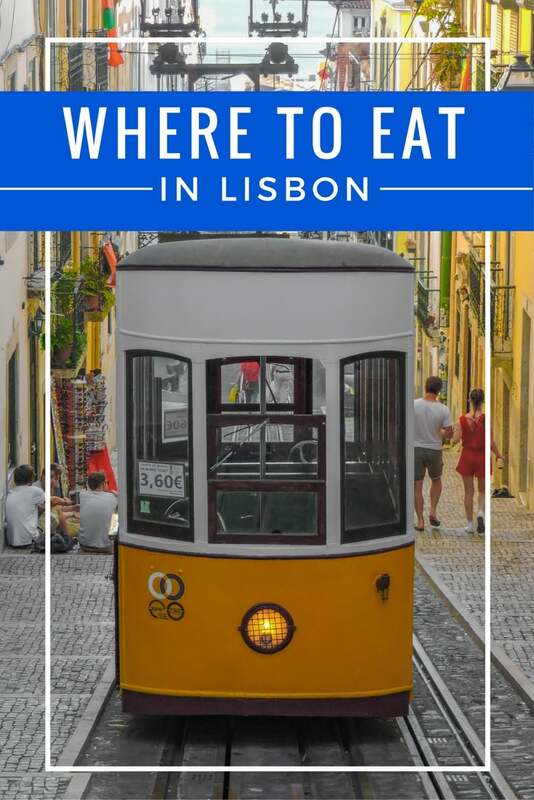 I’d recommend checking out Backpack Me who have two ebooks on eating out in Portugal? Hope this helps! Awesome, thanks a lot. We’ll drop them an email and ask for some help. Have a great day. Perfect, they are the pros! 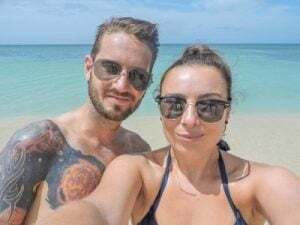 Have a great trip and come back to me and let me know how you got on. I’m Sofia from Lisboa, Portugal. I’m the PR and media relations of POPULI restaurant. One of the most emblematic and charming restaurants in Lisboa, located in Terreiro do Paço, one of the most charismatics squares of our country. I would really like to sendo you some information about this space and also invite you to meet our reataurant. 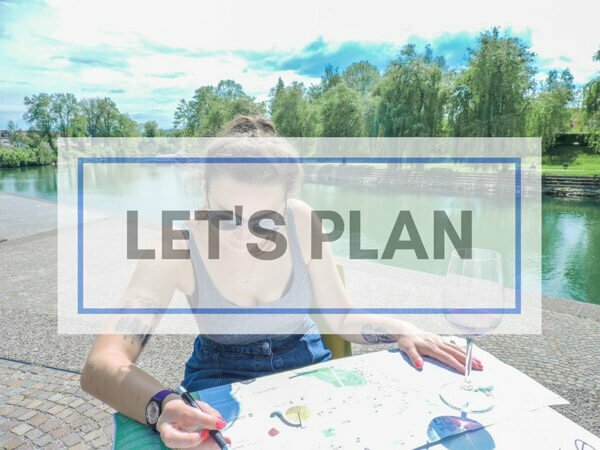 I also really like to ask you about the possibility of our space be considered in your guide. Can you please send me your contact email? If we are ever back in Lisbon I will get in contact. We only publish eateries that we’ve had eaten in ourselves but thank you for the offer. love this list! will be trying these out when we get there in a couple of weeks! thanks! Portugal’s food is amazing. Could do with a wee custard tart just now! Don’t miss Belem by the way, lovely area. 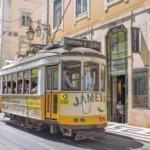 Did you see our post on cheap things to do in Lisbon?